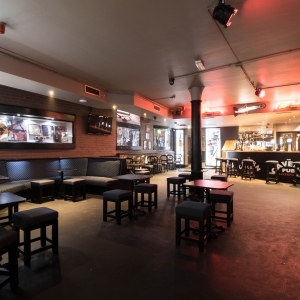 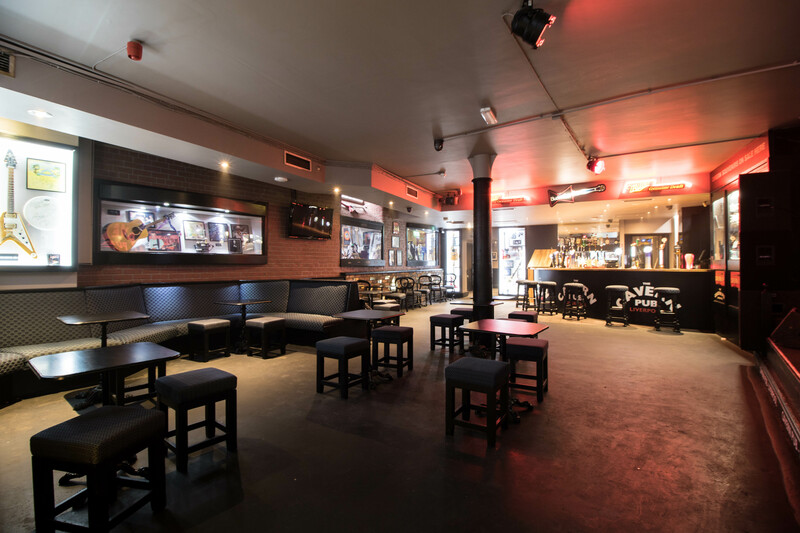 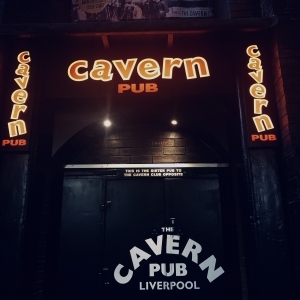 The Cavern’s third venue is the Cavern Pub, located on Mathew Street opposite the Cavern Club. 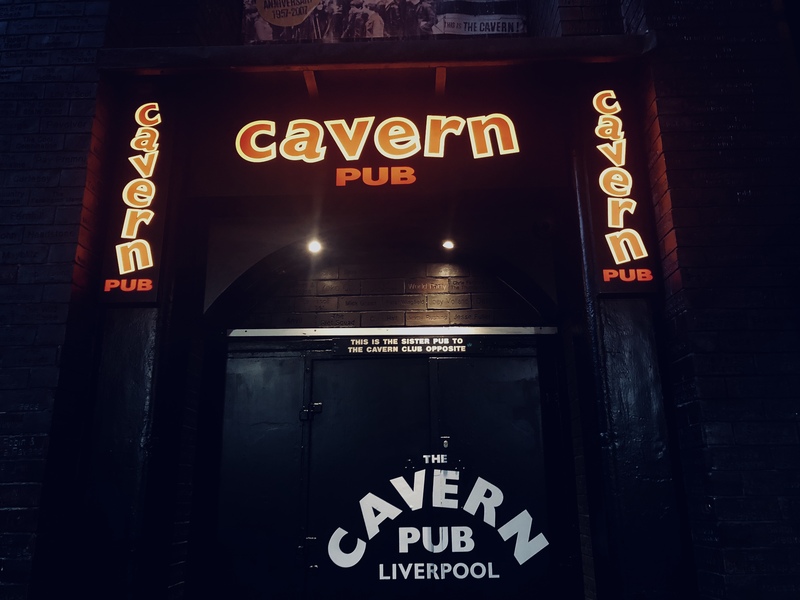 Open daily from 11am with a wide range of Cavern and rock memorabilia on display, there’s live music every night of the week with free admission at all times. 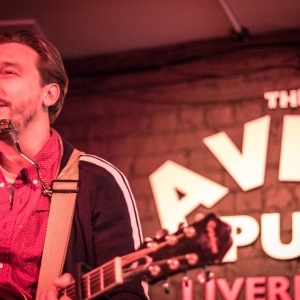 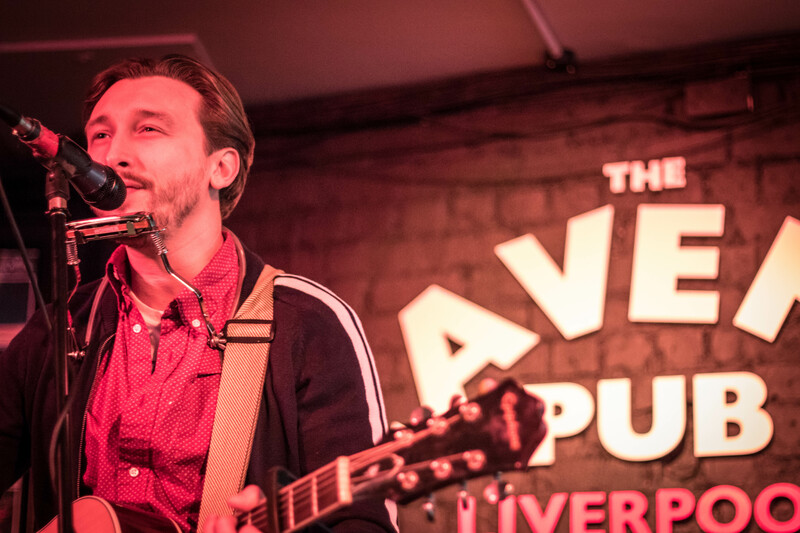 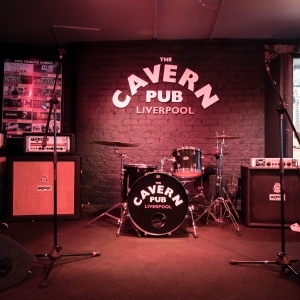 At the Cavern Pub we present the very best musicians from Liverpool’s vibrant and legendary live music scene. 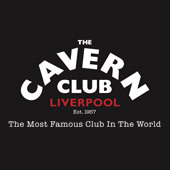 From our solo artists to our bands you will hear great original versions of classic songs from the 50s to the present day. 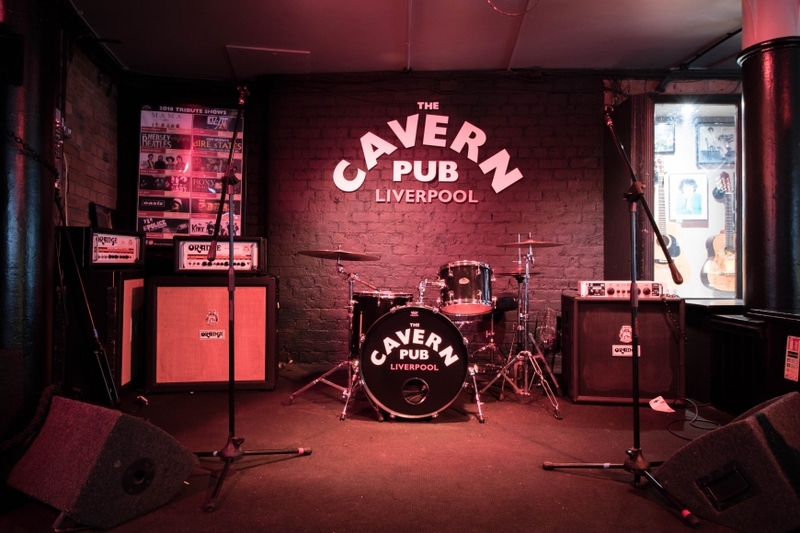 From The Beatles to Oasis, Led Zep to Stevie Wonder…just a small selection of the great music played at this great venue.